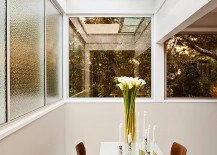 There are few things that revitalize a room and give it a new lease on life like a window that brings the sunlight, sky and stars indoors! 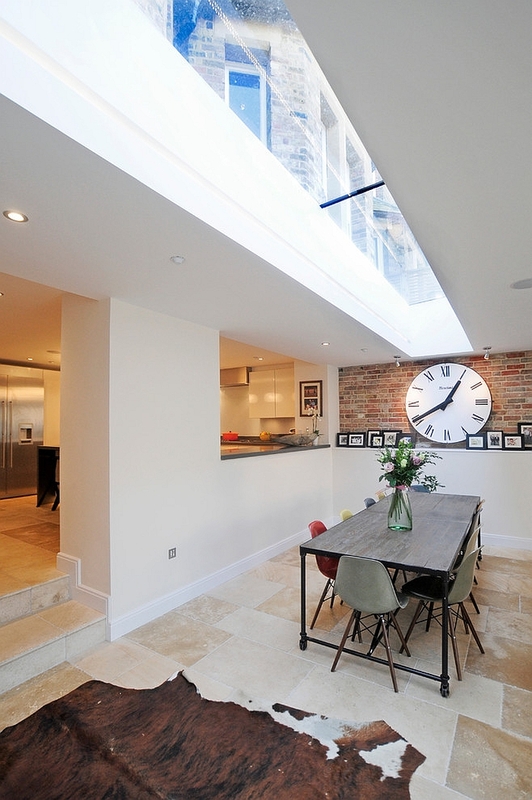 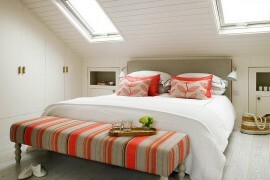 As many of us are stuck in the dreary grasp of winter, a skylight is that perfect ‘window’ to escape the gloom and make a turn towards a brighter and more cheerful interior. 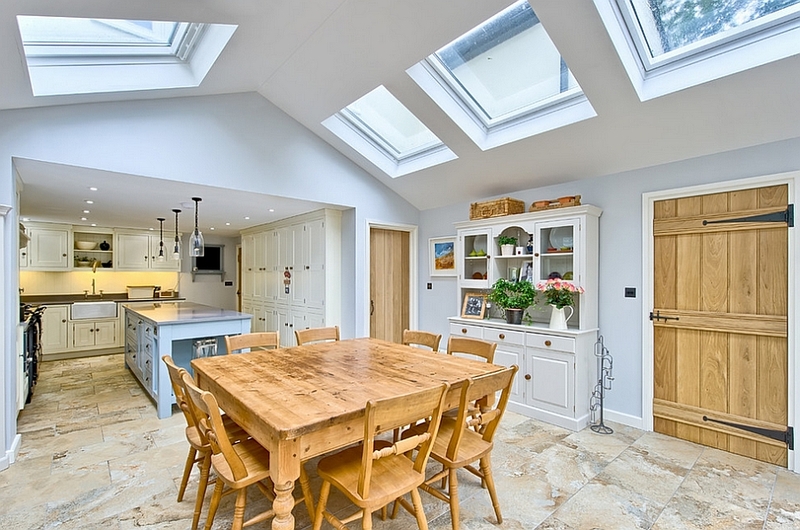 Over the last month we have showcased some amazing inspirations that take the skylights beyond the living room and even bring them into spaces such as the modern kitchen. 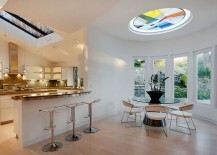 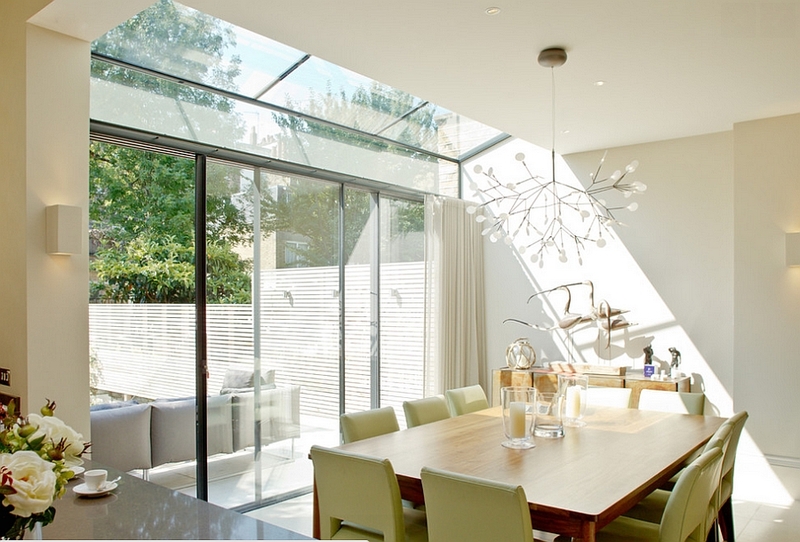 Today we take a look at 27 gorgeous homes that have given their dining room the skylight makeover! 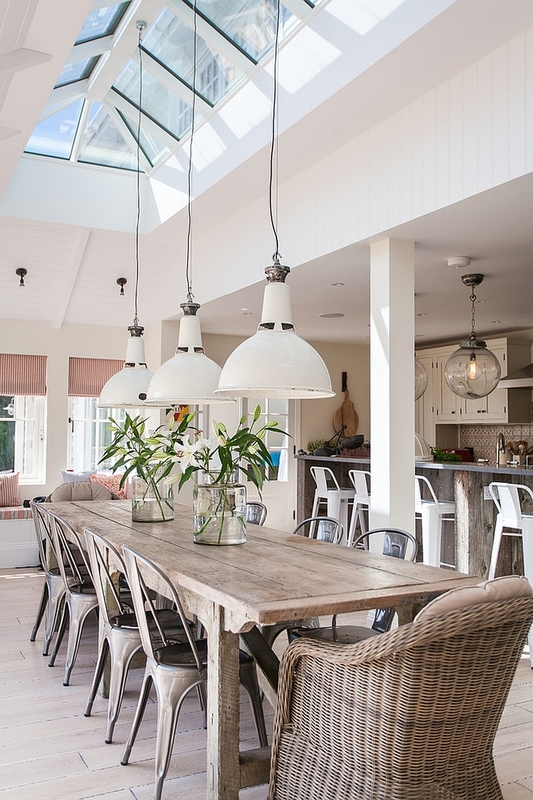 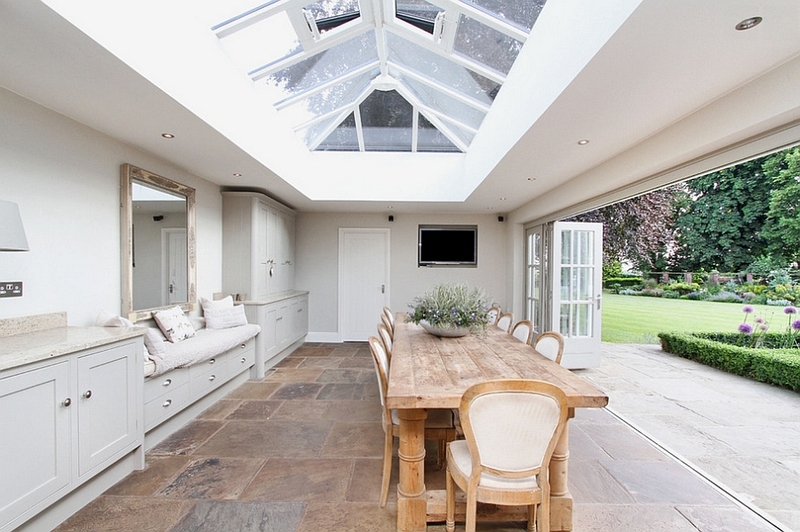 Skylights come in a variety of shapes, sizes and styles, and if you are struggling to achieve a beautiful, airy ambiance in your dining room, they offer an instant solution. 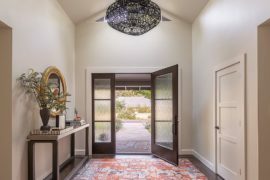 From the sensational to the subtle and from the dramatic to the dazzling, these striking additions promise to steal the show every single time. 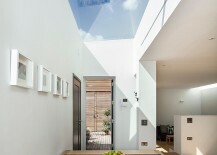 Let there be a Flood of Light! 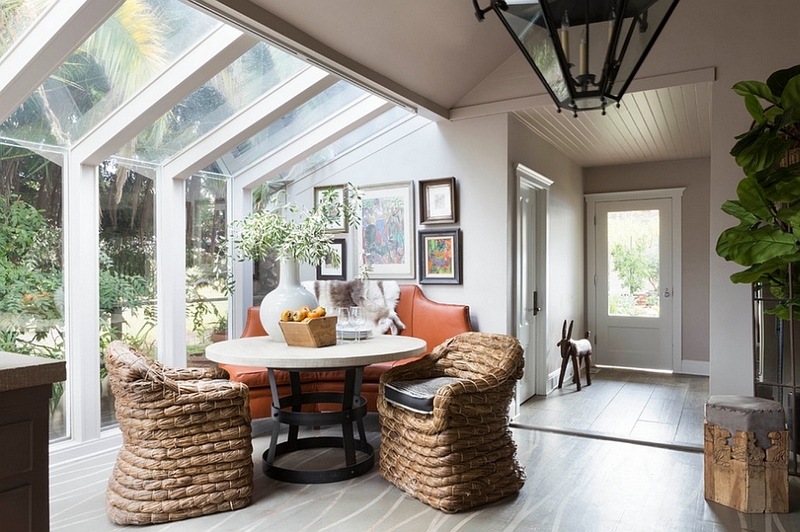 One of the biggest trends in recent times has been the adaptive reuse of structures, which has seen several classic homes given a fresh, contemporary makeover. 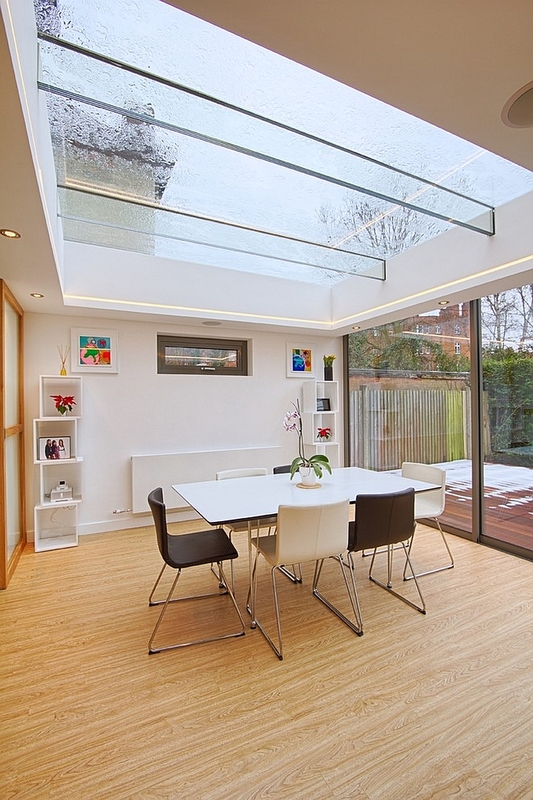 Glass is an integral component of all such renovations and additions, and the use of a ‘wall of glass’ along with the skylights seems to almost be a norm! 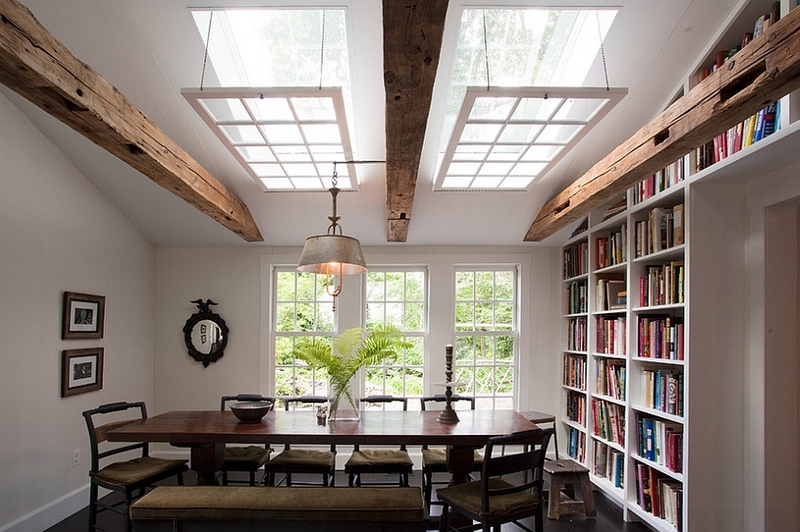 It is understandable, though, why architects and homeowners have been turning towards skylights for such challenging and sensitive overhauls of heritage structures. 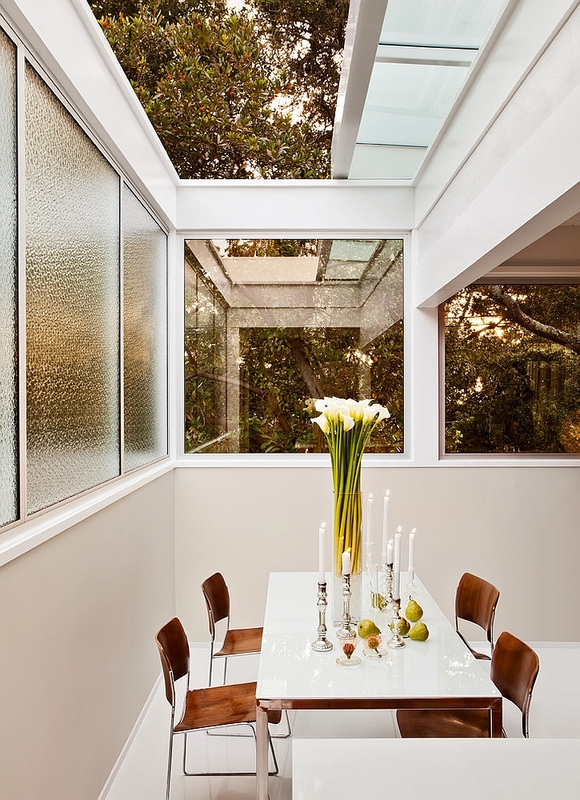 Adding a dining room skylight in these homes brings in ample natural light, enhances the visual impact of the glass walls and does all of this without altering the existing façade. 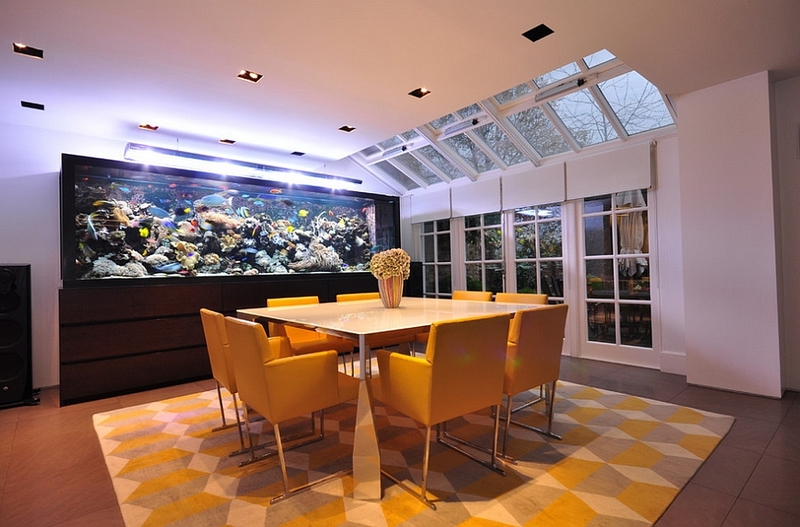 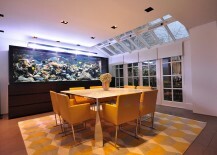 A dining room with glass doors and skylights can indeed be a delight, as you are constantly connected with the outdoors at all times. 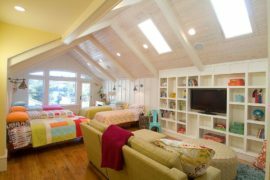 It is not just natural light that is brought indoors, but also the many sights and sounds outside, which change as different seasons pass by. 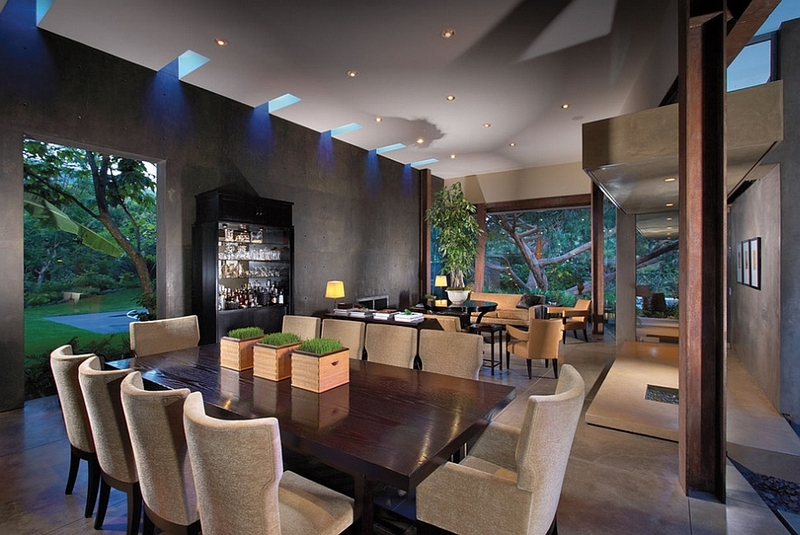 A dining room such as this becomes a transition zone between the main house and the backyard or garden, effectively extending the living area beyond the four walls. 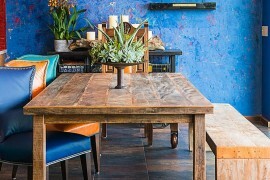 The concept of an exclusive and dedicated dining room is not really all that popular in many modern homes, and most of us prefer a humble dining nook or corner that puts functionality ahead of form. 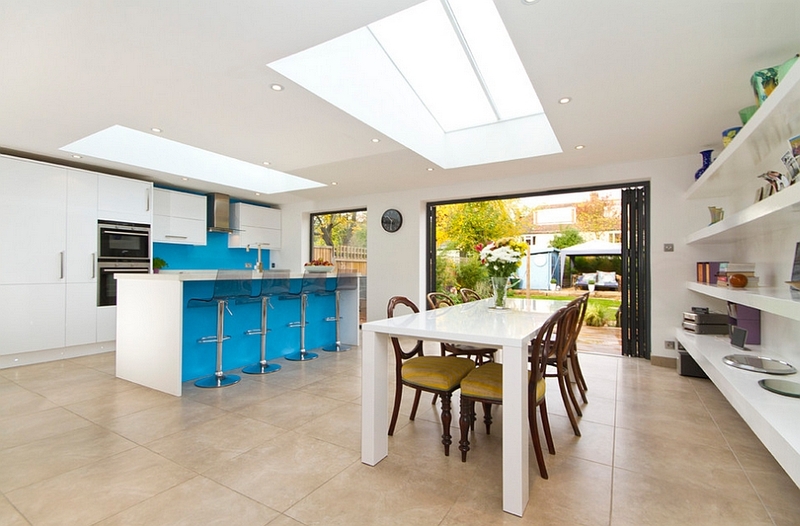 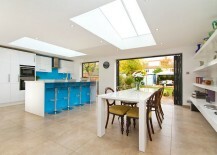 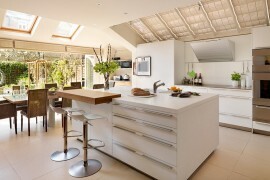 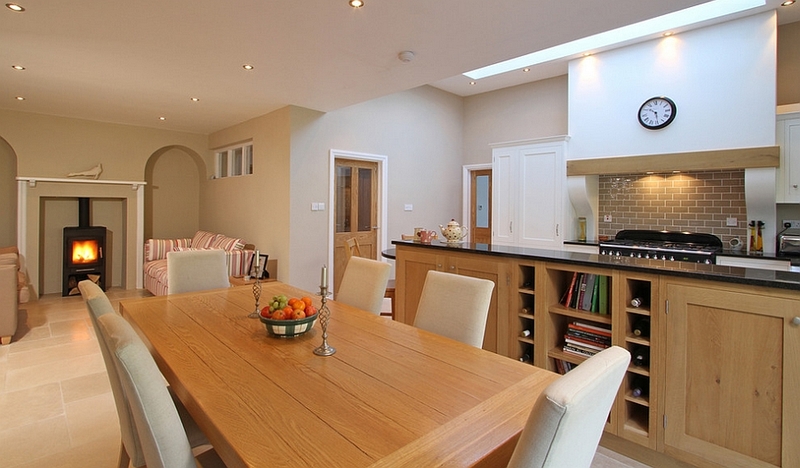 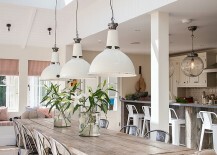 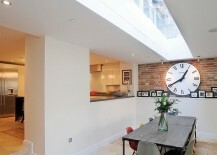 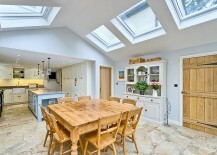 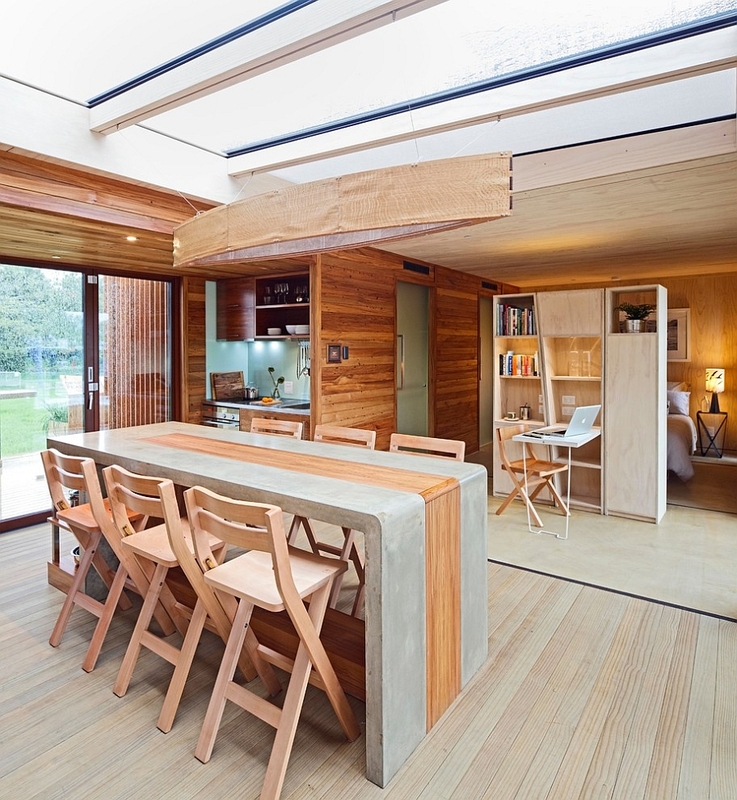 With the increasing popularity of open plan living areas, this is almost becoming the norm. 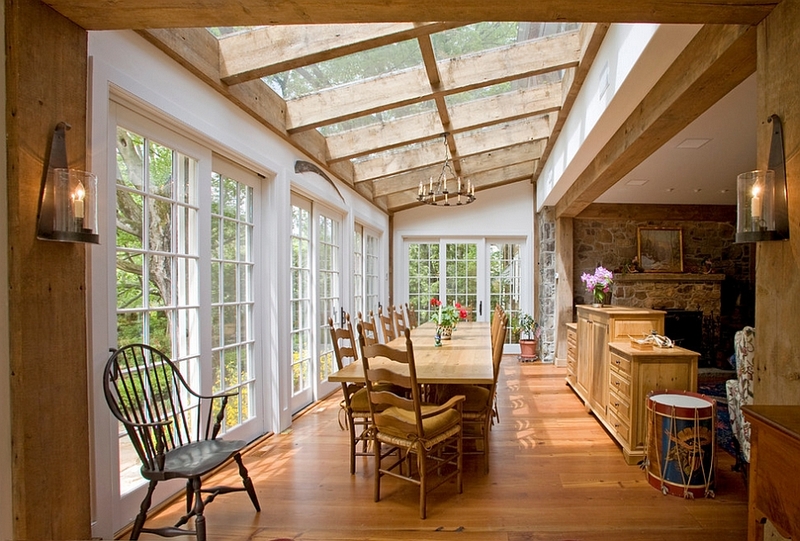 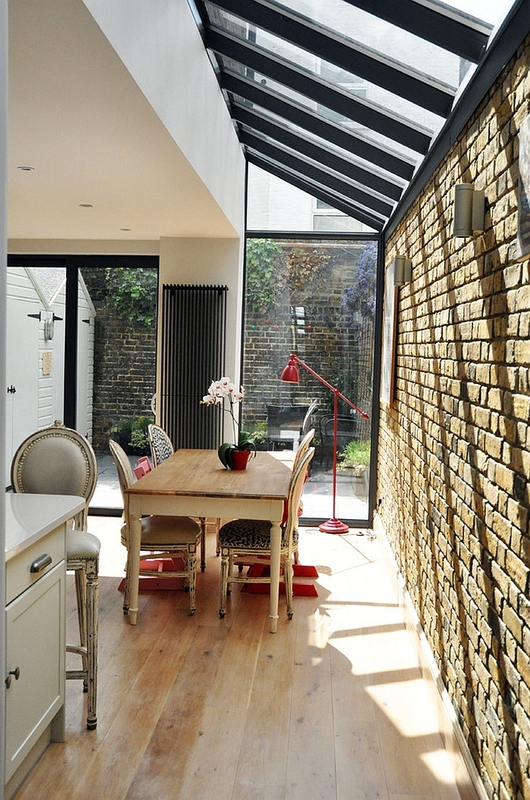 In such cases, turn to small skylights to give your dining room that extra oomph without actually going overboard on the decor. 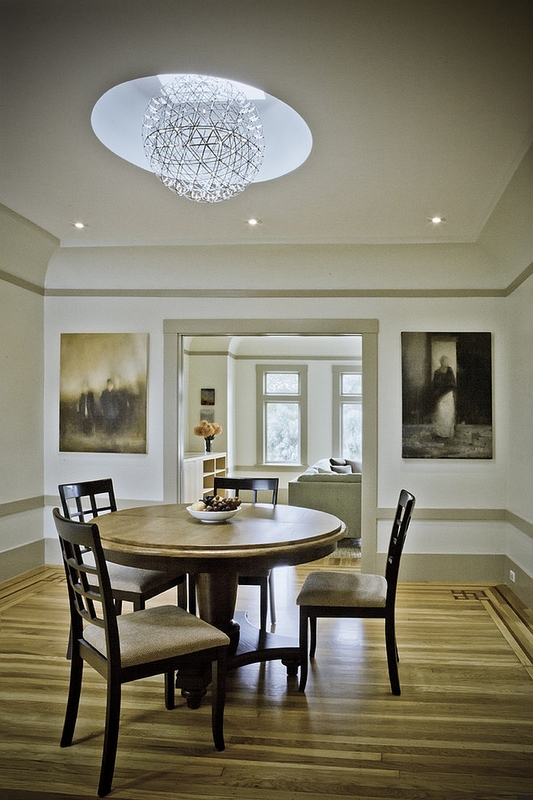 A simple, circular skylight above the dining table can not only highlight the space beautifully, but also visually demarcates it from the rest of the living area. 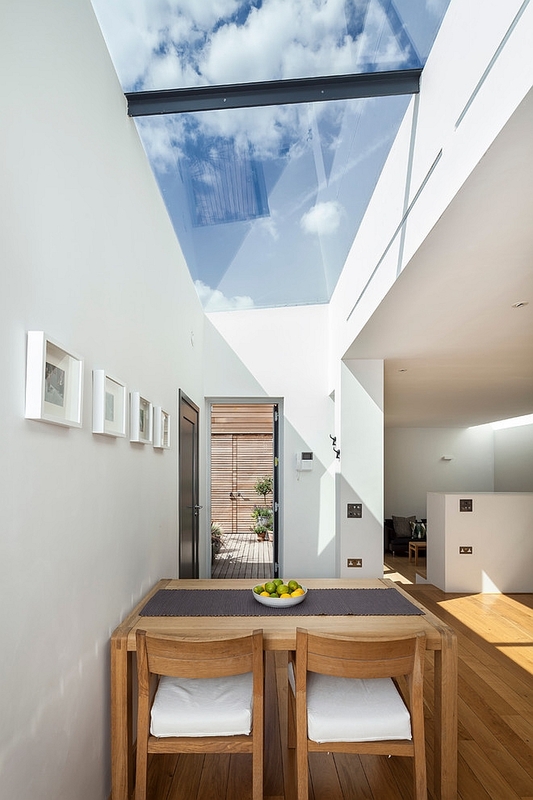 Small skylights also mean you have greater control over the insulation of the house, and they can be conveniently placed between existing sections of the structural framework. 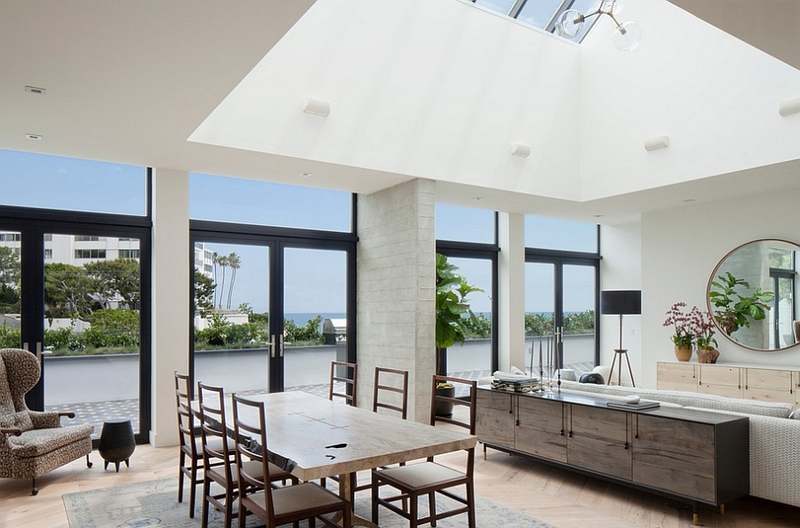 You can even use multiple smaller skylights to give the room a more even illumination during the daytime or turn to custom crafted retractable skylights for control at the touch of a button. 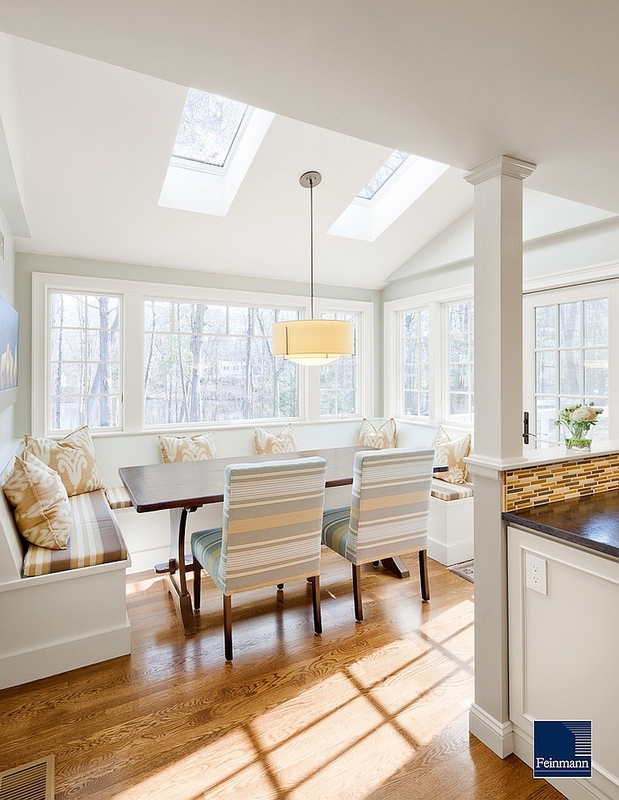 Another hot trend is skylights alongside the dining room wall that bring a sense of drama to the space as sunlight beautifully highlights the accent wall! 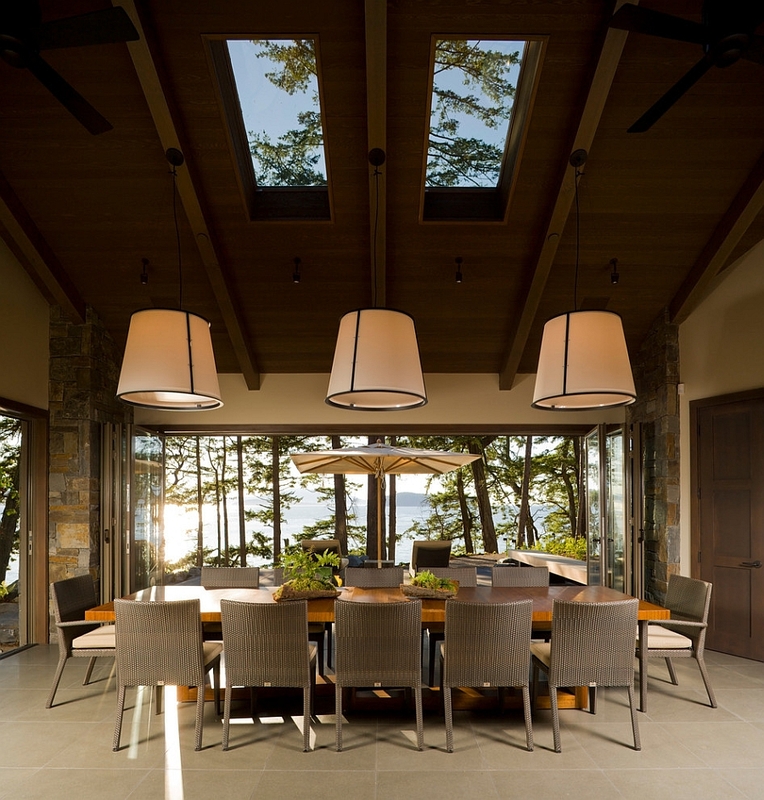 Imagine having the perfect Thanksgiving dinner with the star-studded sky above as you cozily sit indoors. 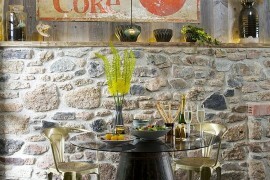 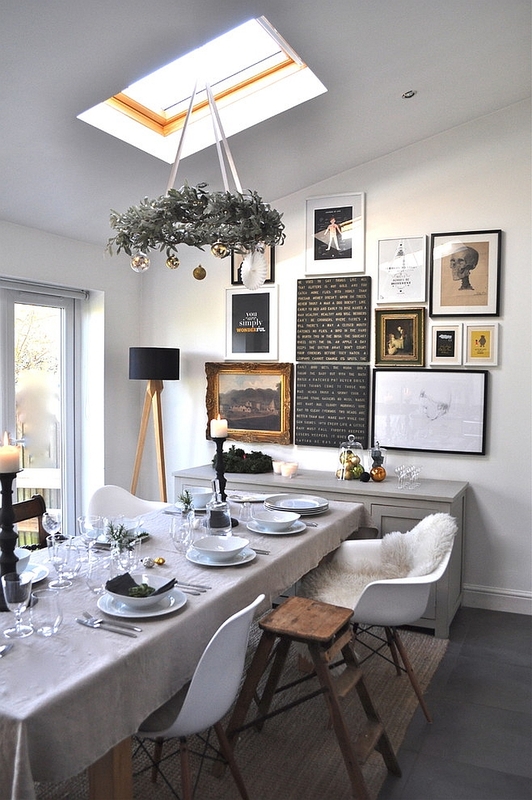 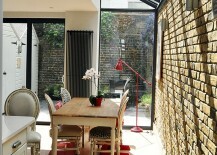 Or an unforgettable family Christmas with the snow outside becoming a part of the dining room setting! 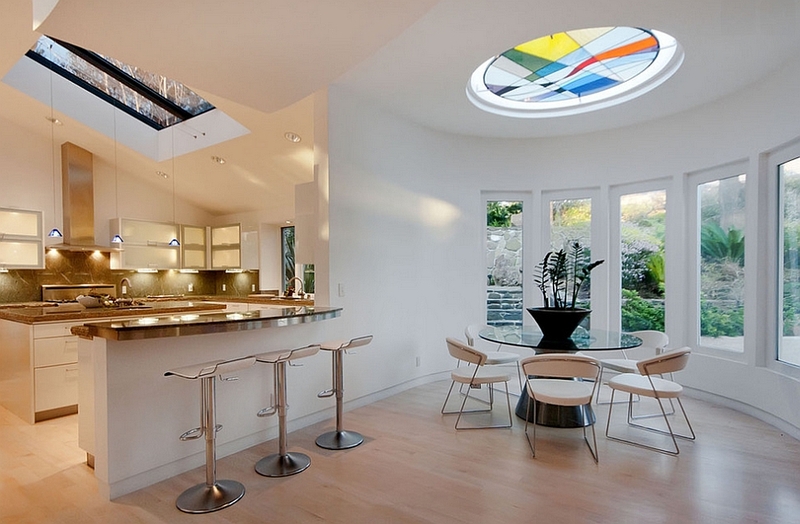 The range of exquisite and innovative contemporary skylights ensures that pretty much anything is possible if you have the creativity and the resources to get it done. 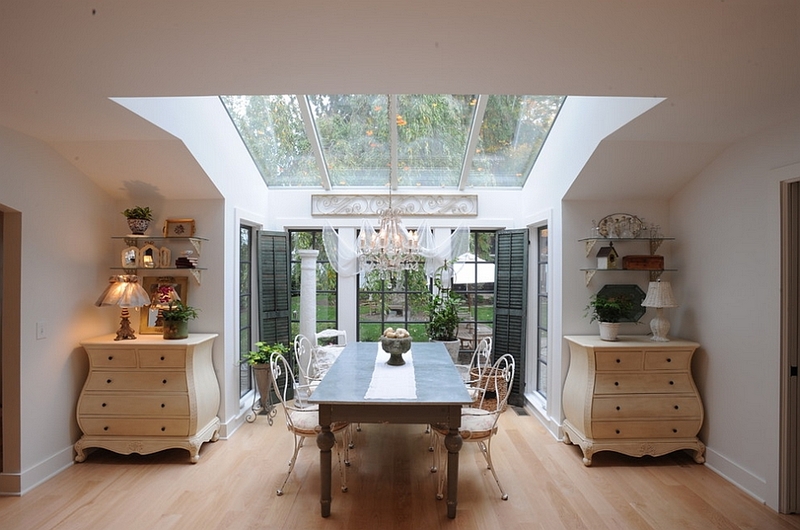 No matter what style graces your existing dining space, there is a skylight with matching trim out there that will fit in seamlessly. 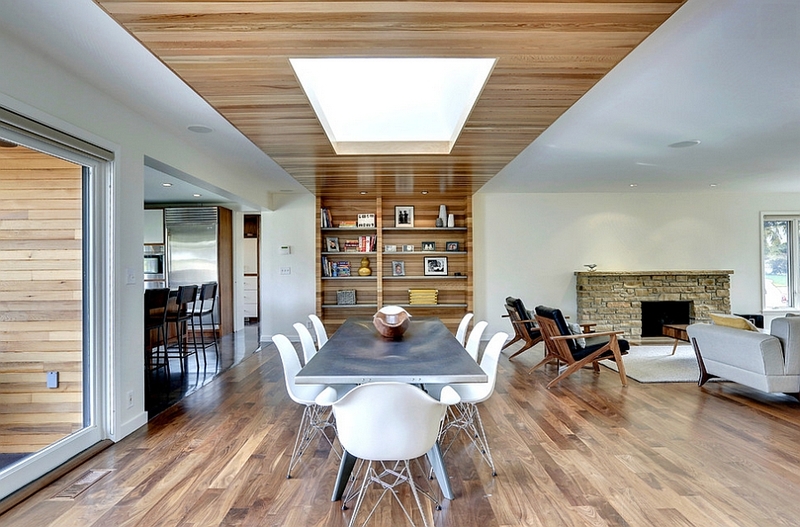 To complete this curated look, we also love the use of skylight shades and blinds that complement the color scheme of the dining room itself.